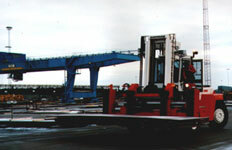 roro facilities, rolling equipment like cranes and forklift trucks. 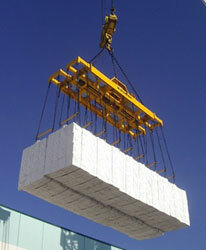 In most companies manpower is restricted to meet the required capacities for the daily operations of the core business. However, sometimes extra support can help you take care for smaller, temporarily projects beside the core business. May be we can help you improve your facilities? to handle his quality product in a proper and safe way with less damage?